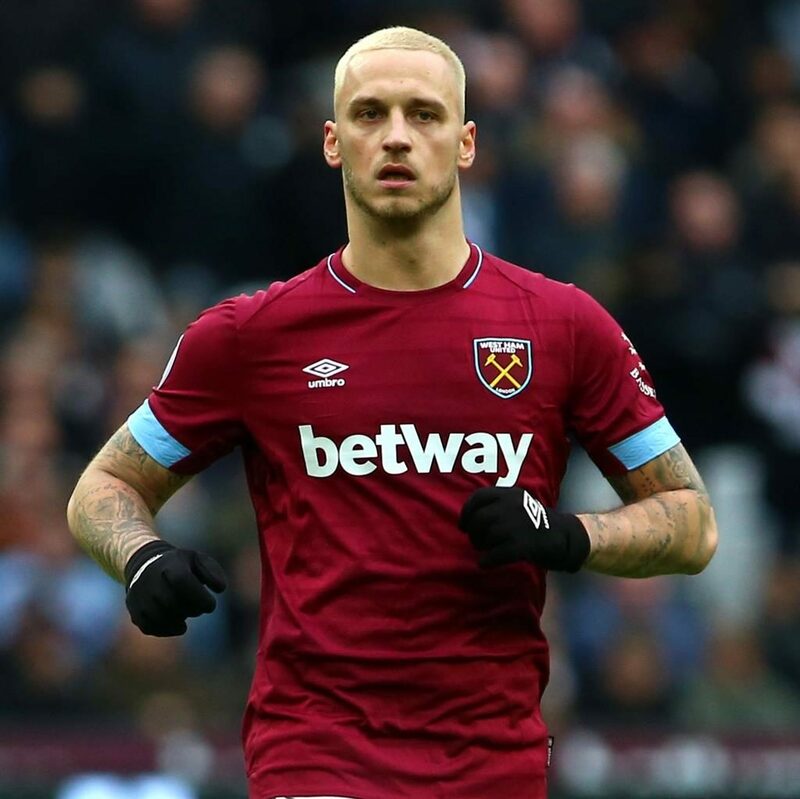 MARKO ARNAUTOVIC looks set to stick with West Ham, with reports his Chinese suitors fell well short of the Hammers’ valuation. The Austria striker was left out of Manuel Pellegrini’s squad for Saturday’s loss to Bournemouth, amid intense speculation over his future, with the manager explaining ‘his head is on another issue’. But with Guangzhou Evergrande and Shanghai SIPG failing to get close to the Hammers’ £50million price tag — offers are said to have been closer to £35m — Arnautovic looks set to stay.